Whether it’s online or for mobile, banner advertising is an effective way to promote products and services, but many advertisers make mistakes by launching a campaign without working out their strategy first. The following 5 tips are designed as a useful checklist to ensure you have an effective campaign before running your ads on an ad network like ExoClick. Reaching the right target audience with your banner ads is key to maximizing your ROI, so make sure you are putting your ads on a site that is the right audience for your product. If you are advertising a downloadable game aimed at 18-30 year olds look at the kinds of sites your audience is interested in. You could go directly for a gaming site or gaming app, but there will be a lot of competing products on the same channel. This audience is also interested in entertainment websites such as music, movies or humour, so don’t overlook secondary channels where your product will stand out more. Less is always more when it comes to banner ads. Don’t try and fit every bit of information in the ad itself, you can save that for your product landing page, instead include just enough information to get the targets interest peaked, tease them with your copy and your image. You always want to produce an ad that makes the audience wanting more. 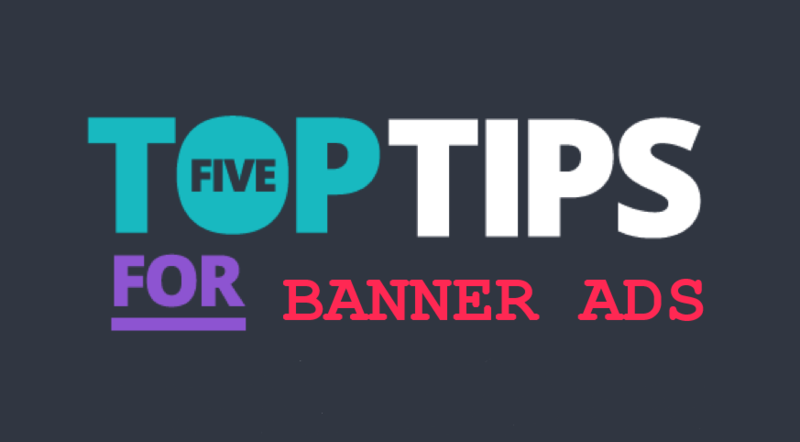 Remember that if you are promoting a special offer make sure that your banner links not to your home page but to the page specifically related to your offer. Don’t make the potential customer have to search through your site to find it – lead them directly to what you are promoting. Try to keep your banner ad file size low (under 50k). The heavier the file size the longer it will take to load on the page increasing the chance that your potential customer will leave the site before they ever get to see your ad. Review what your competitors are doing in the digital ad space. What products and concepts are they pushing? What are their calls to action? Are their ads too busy? You can learn a lot about what and what not to do by analyzing your competitor’s advertising and marketing strategies. Now you can unleash the potential of your next banner ad campaign knowing that you have a solid strategy in place.